Anyone who’s gone on a road trip with young kids knows how stir crazy they can get after a day-long ride in an RV. 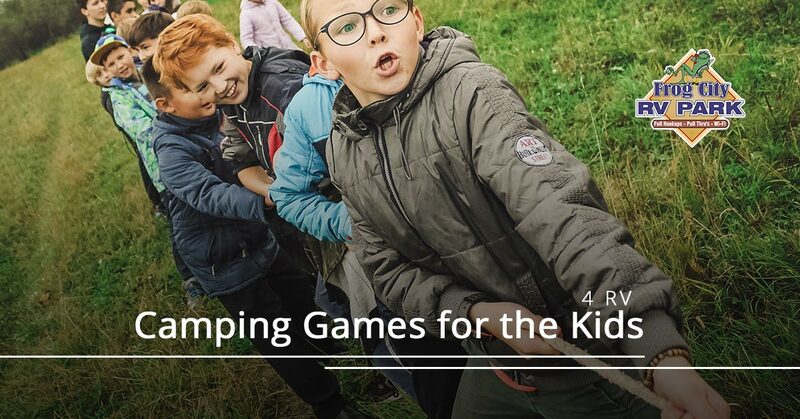 At Frog City RV park in Duson, LA, we take pride in being one of the best kid-friendly RV campgrounds in the south, so here are some fun camping games to keep your kids happy and occupied once you’ve stopped at our campground for the evening. A timeless kids’ favorite, nature scavenger hunts have been a staple in family camping trips for decades. Before embarking on your RV trip through Louisiana, do some research and brainstorm some quirky finds unique to the state’s climate and landscape for your kids to discover. From common campground features like pine cones, flowers and insects to Frog City RV Park features like our book exchange, complimentary coffee station and picture-filled brochures, there are plenty of items available to add to your list. 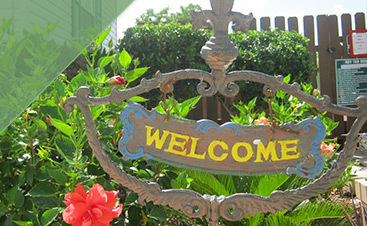 Plus, the kids will love getting outside and exploring their new southern surroundings! Let’s face it: the adults do most of the dirty work when most families go camping. 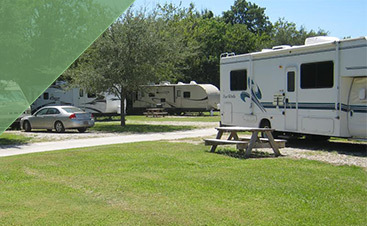 At Frog City RV Park, we thrive on being one of the most kid-friendly campgrounds in the state and promote the idea that kids can be involved in every aspect of the RV camping experience. Often the key to getting the kids involved is turning mundane tasks into a fun game and learning experience. Campfire building is a great way to do this: just round up your family, tell the kids what to look for, set a timer and start building! If you have kids in elementary or middle school, playing a game of charades by the campfire is a great way to liven up your night. Sit in a circle around the fire and take turns acting out different animals, people and actions, keeping score in the sand until someone gets five answers right. Rewards are always a fun addition to games like this, so come prepared with healthy snacks, small toys or crafts to give the winner! This one’s for those mid-afternoon toddler energy crashes. When you start to notice your kids getting bored, cranky or restless (and you can’t get them to nap), bring up the idea of building an obstacle course out of sticks, smooth rocks, camping gear and other objects at your campsite. 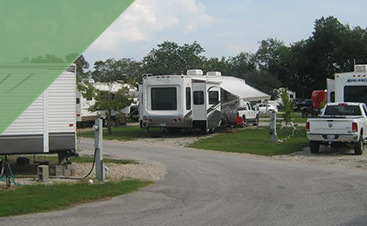 Luckily, Frog City RV Park is chock-full of items that can be used in your obstacle course if used safely. Some of our favorites include building hopscotch boards out of twigs, using picnic table benches as balance beams and jumping between big flat rocks pretending the ground is lava. Just remember: a fun obstacle course is a safe one! We hope you and your kids try out some of these fun camping games when you visit Frog City RV Park in Duson, LA, and we look forward to your stay at the best kid-friendly RV park in Louisiana. Contact us to reserve your camping spot today!